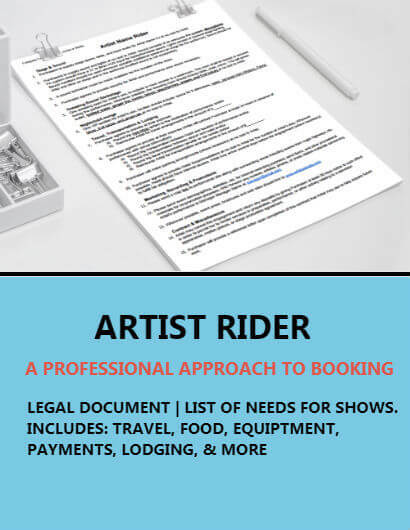 An extensive look and copyrights, masters, and the process of protecting your music. 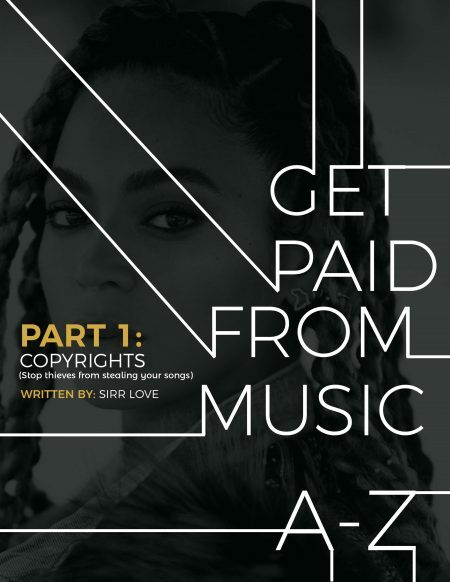 This infopack also showcases the direct correlation and process of going from copyright to cash. $ 34.99 Available at a future date. 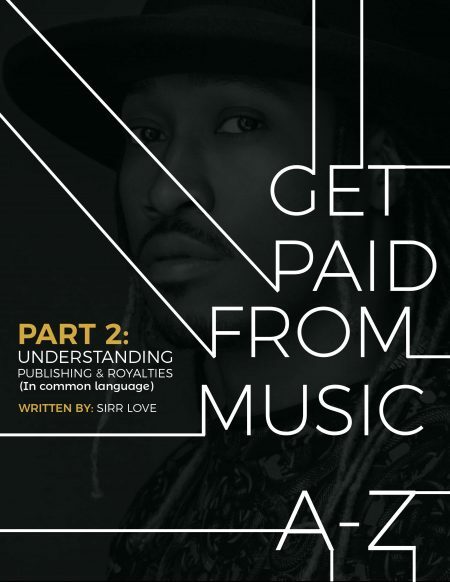 An extensive look and publishing and royalties. 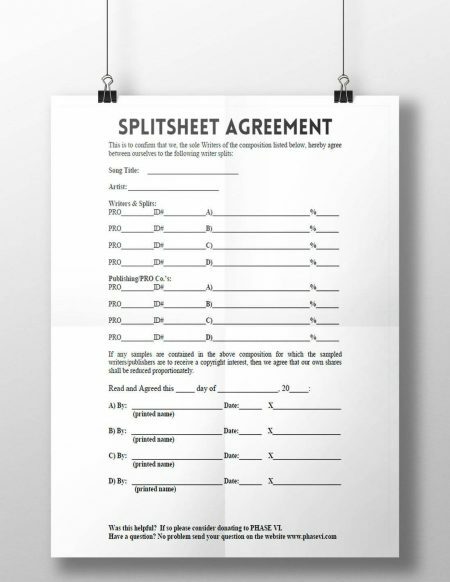 Debunking the tales and showing how to go from splitsheet to cash. This is the bread and butter of the business. It a MUST to understand it. There is no other book that breaks it down so effortlessly using such "common language." What's it worth to you. Pick a Price. I believe in you.